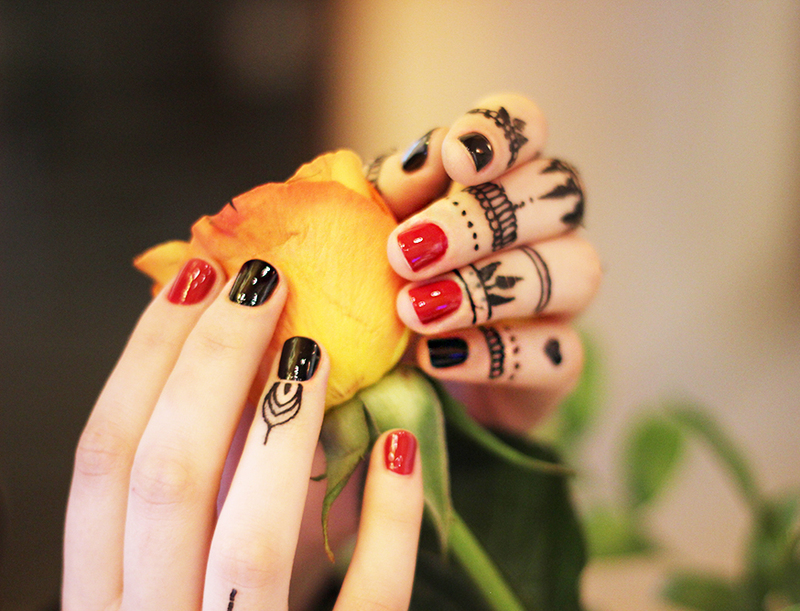 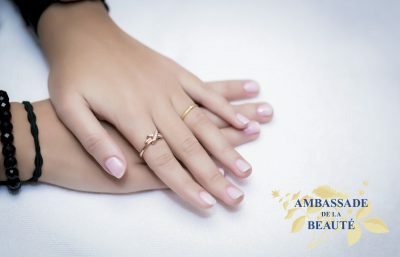 Cared-for hands and legs, neat manicure and pedicure have long been a hallmark of well-being and elegance. 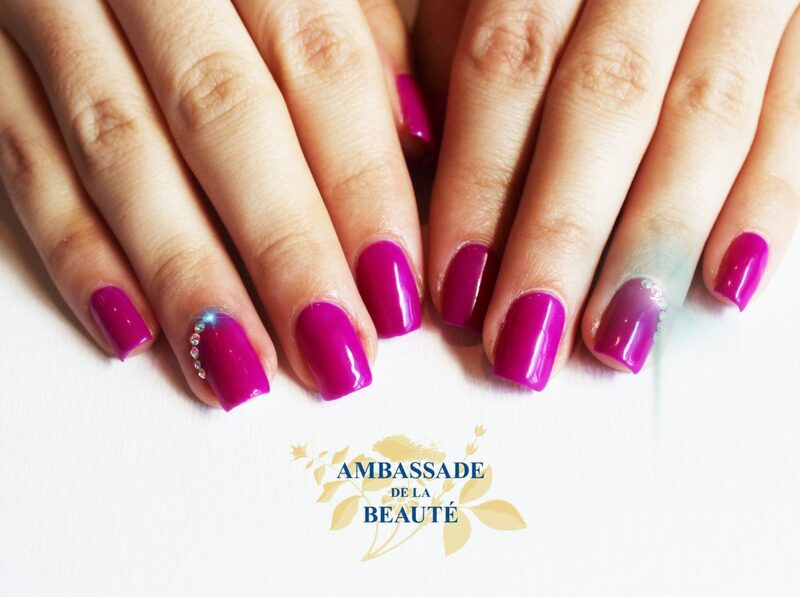 Nail Services – it’s a fixed component of mandatory list of services, chosen by our guests when visiting the center. It’s a final touch, integral part in creating of your only and one image. 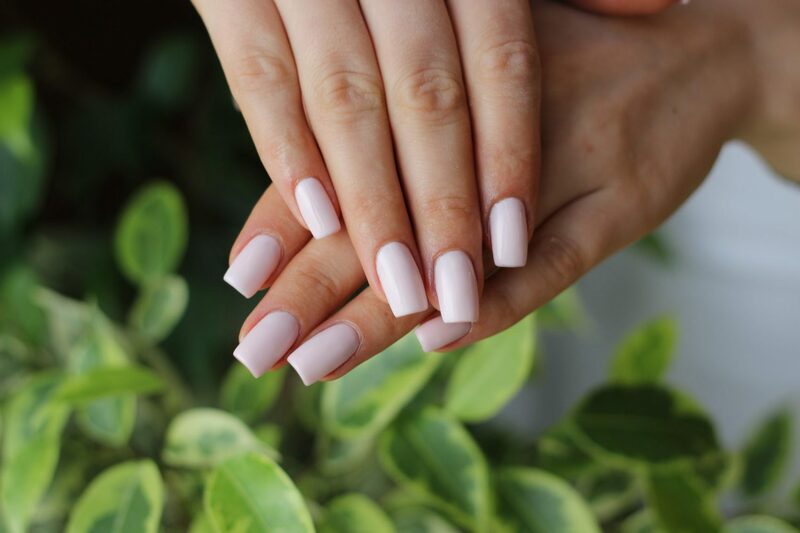 Nail Service is equipped with the most up-to-date equipment. 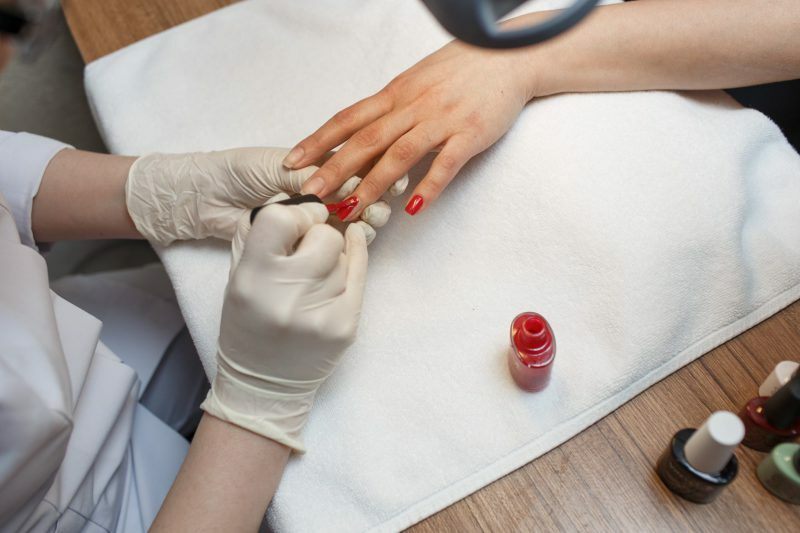 Comfortable armchairs for pedicure make it possible to relax. 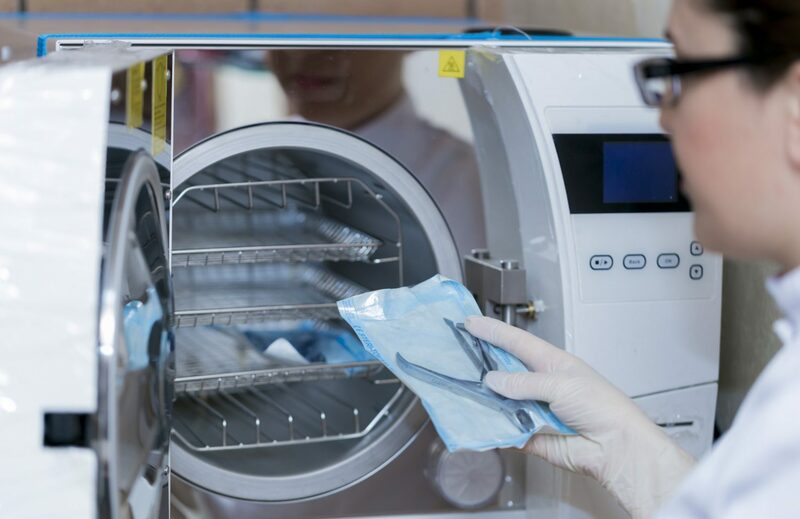 Sterilization of instruments is carried out in three stages on special equipment in compliance with the norms and standards of the World Health Organization. 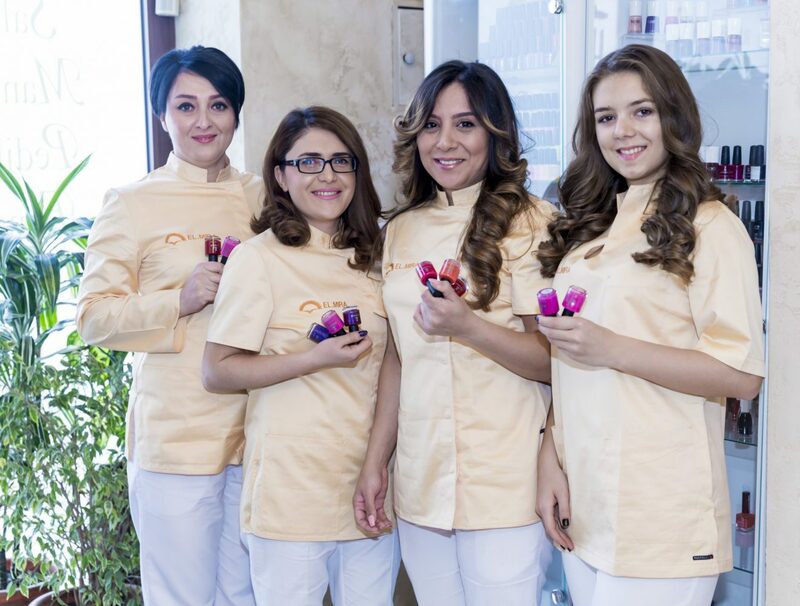 Hygiene and cleanliness are the most important priorities in Nail Service division. В целях экономии Вашего времени наши мастера могут провести процедуру маникюра или покрытия лаком в то время, когда вы будете на укладке волос или на уходе по лицу.